Since adults spend half their waking hours in the workplace, with many of those hours spent in meetings and conferences, it is an optimal setting to promote healthy lifestyles. 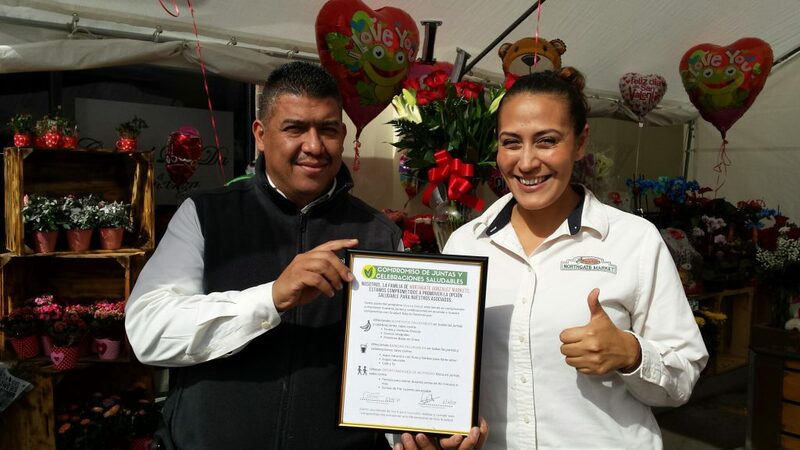 As part of their Viva La Salud wellness program and with support from Live Well @ Work, a project of the County of San Diego Healthy Works program, implemented by UC San Diego, Northgate Gonzalez Markets recently adopted a Healthy Meeting Policy. The policy provides their employees with healthy food and beverage options at work-sponsored meetings and encourages physical activity breaks and walking meetings. Collaboration between San Diego, Los Angeles, and Orange Counties facilitated the establishment of a Tri-County Worksite Coalition. 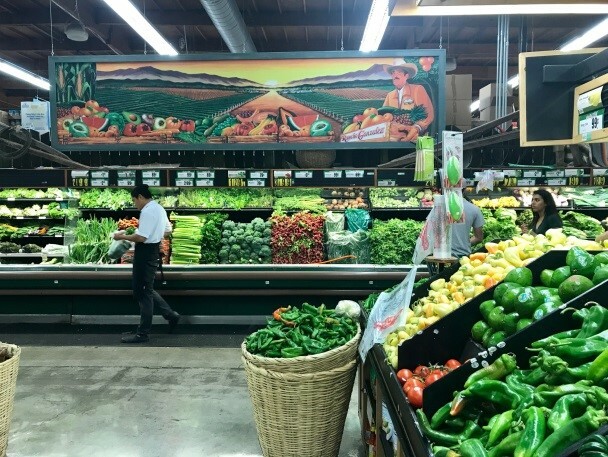 With the support from this coalition, the Healthy Meeting Policy was adopted by all 40 Southern California Northgate Market locations, reaching more than 6,000 employees. 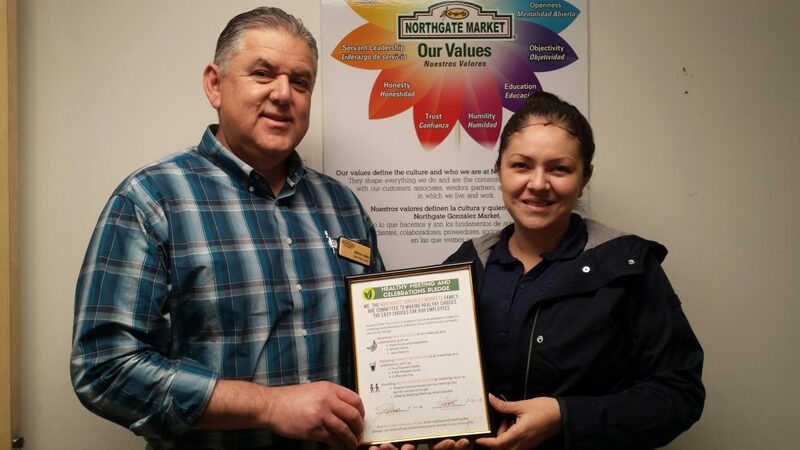 The Tri-County Worksite Coalition worked closely with Northgate’s Employee Wellness Program Supervisor, Evelyn Gonzalez, to develop a policy that would adequately meet the needs of the employees and resonate with their culture. “San Diego as well as LA and OC counties have been instrumental in the development and implementation of the Healthy Meeting Policy. They made the project a seamless success from development to launch. The expertise and passion they invested in this project was much appreciated by the Northgate team,” said Ms. Gonzalez.